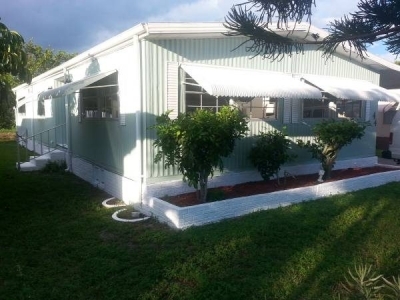 Owner might finance with $18K down Ideal for retirement, relocation or finally be able to get rid of your apartment. 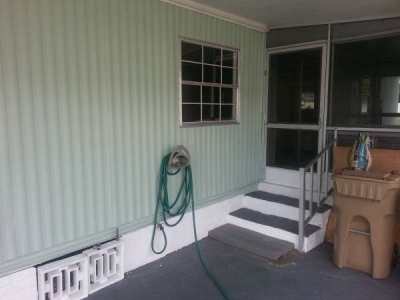 With all the remodeling this mobile home will make you feel like in a real house. 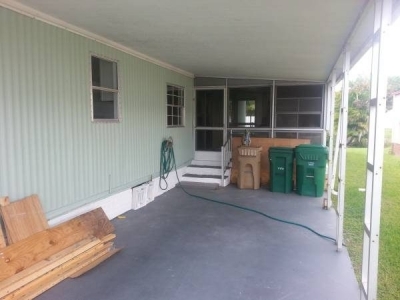 There is no mold , bad smell or any mildew that will make you sick like most mobile home that age who have not been to a make over. 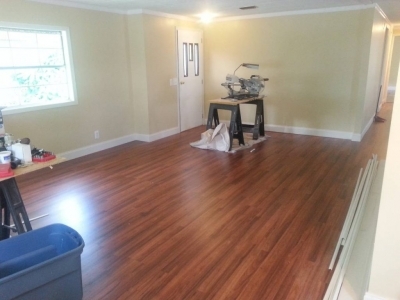 This is a large 24 x 56 with 1344 s.f of living space plus the 10 x 20 Florida room and 8 x 8 shed. 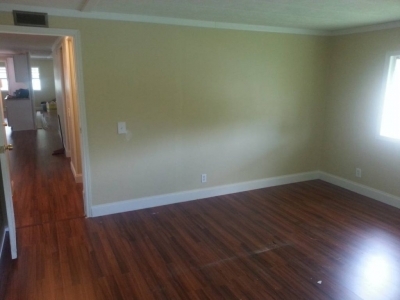 There is nothing to do, just bring your furniture and stuff and move in! 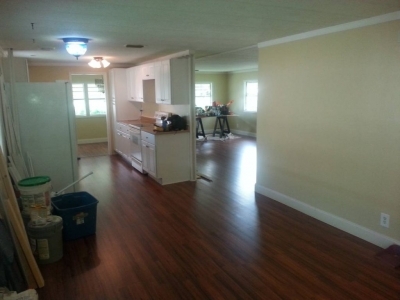 House is located on a lot rental in Park city West a 55+ private and gated community. 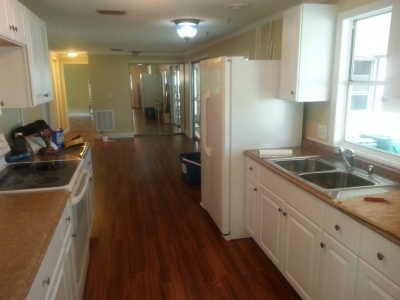 The $809 per month lot rent include: Water, sewage, taxes, lot rent, security, trash removal and Lawn mowing. Then you will just have to pay for your electric bill and cable. Credit and background check required by the park to move in. No kids under 18y.o but small pets welcome. 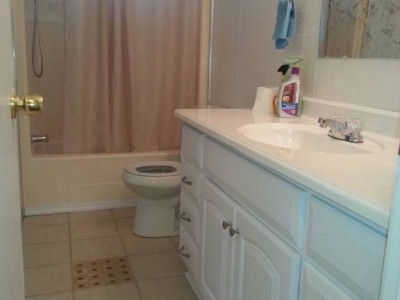 This is a very big 2 bedrooms, 2 bathrooms. House is completely remodeled inside. All the work was completed in October and the house is now ready for you to move in!. Remodeling details are. 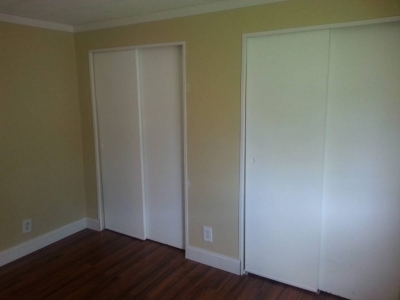 New plywood was installed before the laminated floor and Duroc sheets before the ceramic tiles in the 2 bathrooms. 1/2 inch Drywall installed on every wall of the house making it more sound proof and easier on your electric bill. Completely repainted in and out with Bear first quality paint. New hot water tanks and water line installed. New electric switches, outlet and plates all around the house. 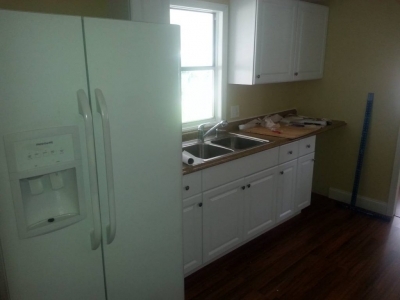 Totally remodeled kitchen with new cabinet, counter top, pantry, garbage disposer, sink and faucet. Big 36 inches double door refrigerator with water and ice maker. Ceram glass top oven. 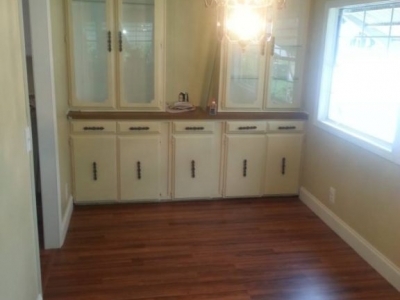 Dishwasher ready. 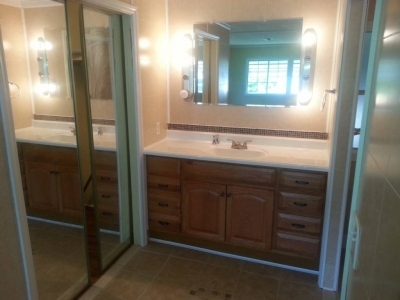 New ceramic style paneling was installed in both bathroom walls with brand new toilet, counter top, vanities and faucet. 6 inches crown molding installed at bottom of wall with a 3.5 inches at border of wall and ceiling all over the house. House is a Barington 1979 with air conditioning unit installed in 2014 still under 7 years warranty on parts. Last week blower motor gave up and was replaced couple days ago by a brand new one. FINANCING might be considered with $18k cash deposit. Really motivated seller Visit by appointment only! Cash offer only. Call for appointment or make an offer now!